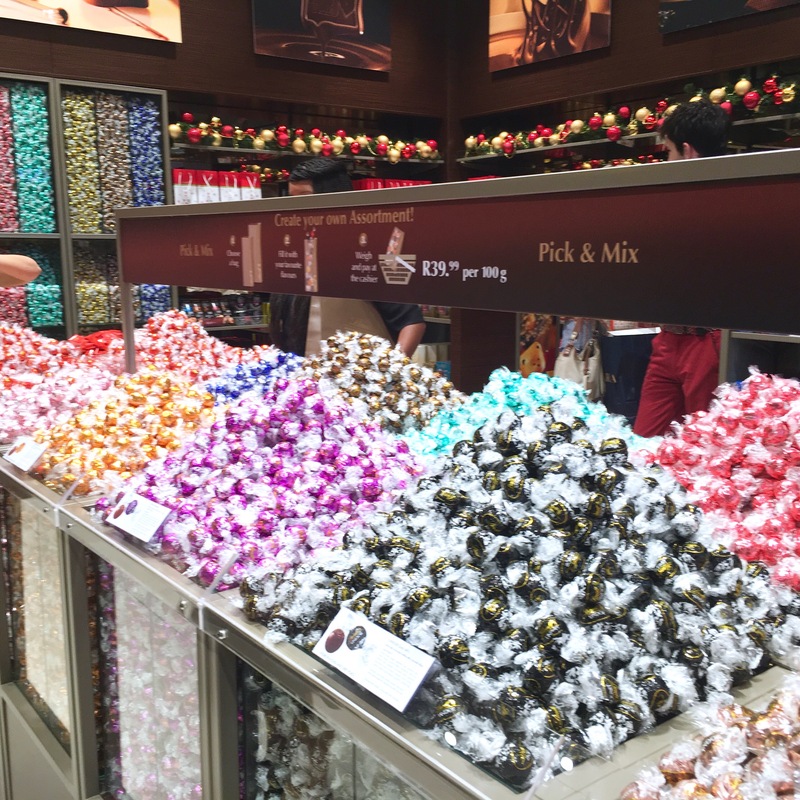 So I’m sure you’re wondering what a Lindt Boutique is? 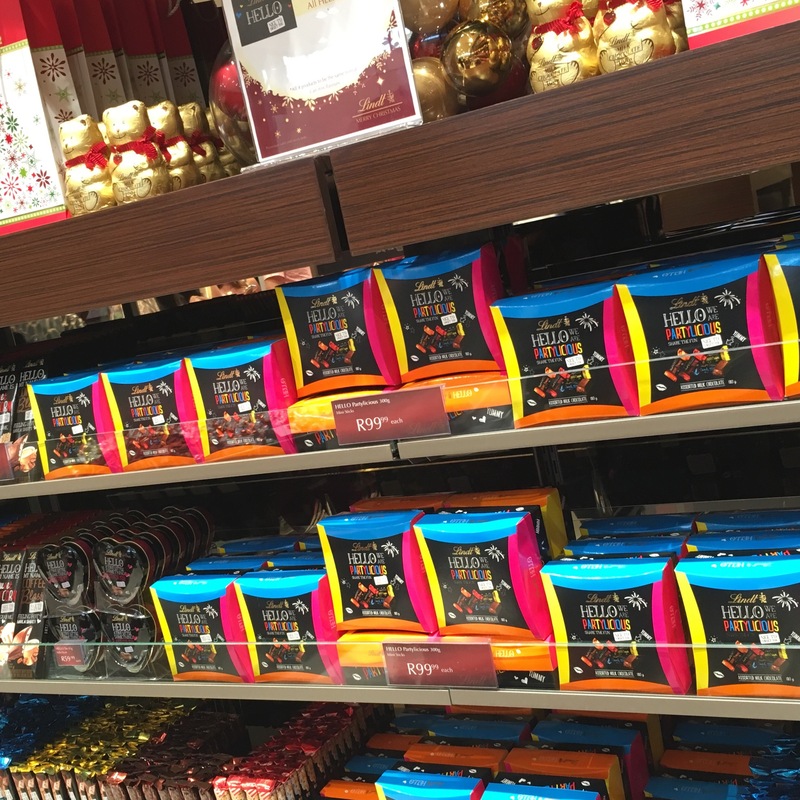 Well, it’s basically a quaint store that, from wall to wall, is filled with almost every type of Lindt chocolate that’s available and of course, in the middle of it all is their wonderful Pick & Mix selection of Lindt Lindor – yup, it’s basically every chocoholic’s dream. 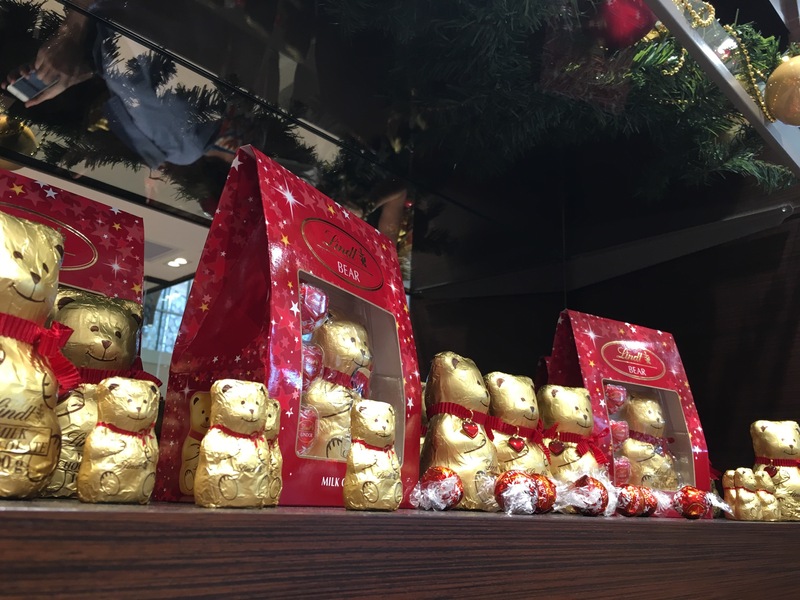 First image below courtesy of Lindt’s PR team. The Pick & Mix is such a great idea! You just fill a bag with as many of your favorite flavours as you’d like and then just weigh and pay – it’s honestly that simple. 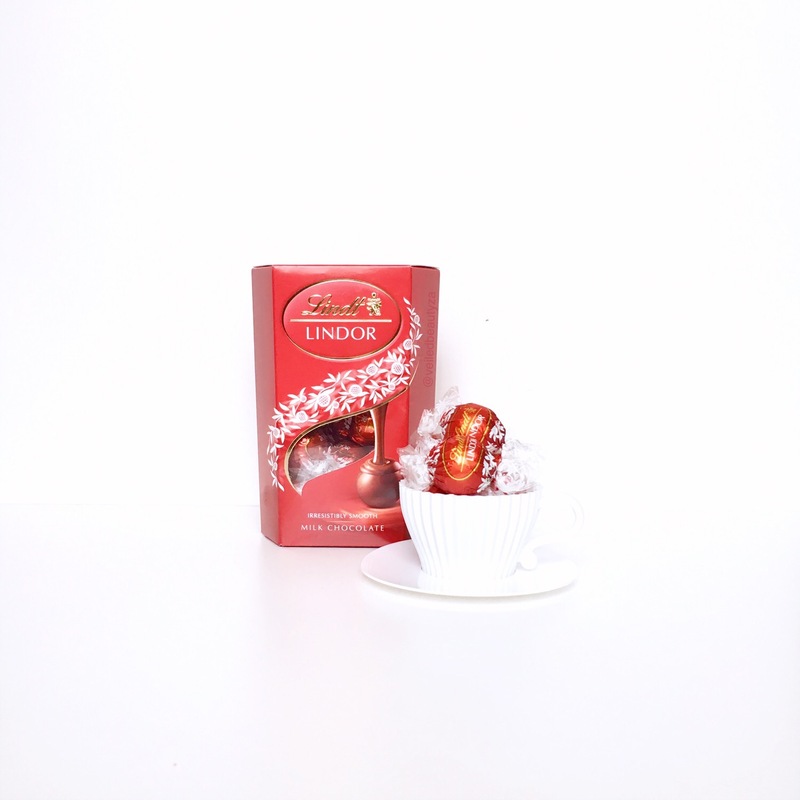 And it’s just R39.99 per 100g which is a blessing to those of you that love Lindt but can’t really find it in your budget to pay R65+ for a box of Lindt – yeah, you know who you are! 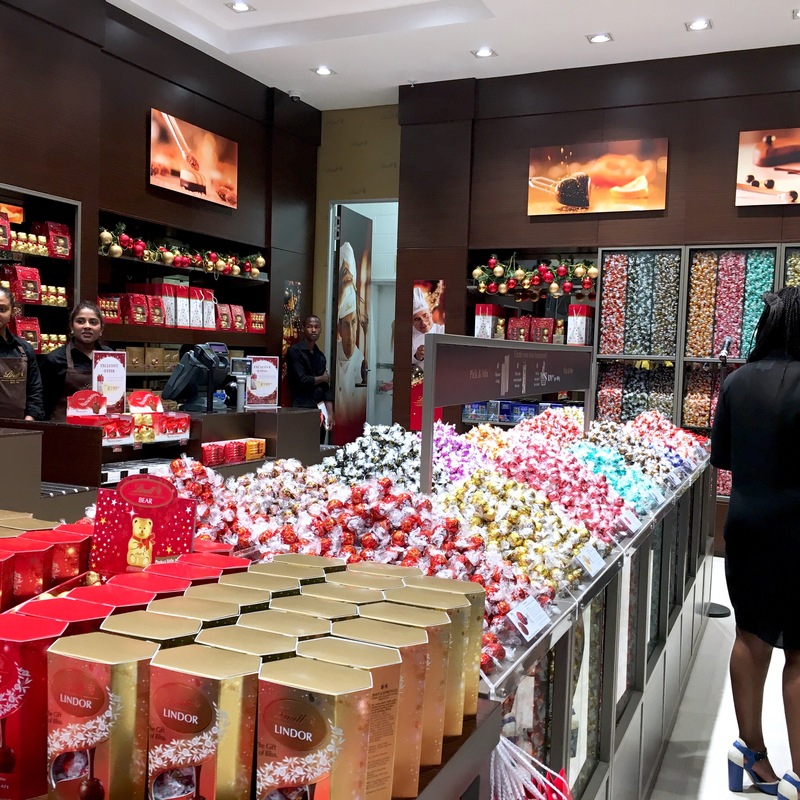 Durban’s Lindt Boutique is situated near Call it Spring and the iStore in Gateway, so if you have any last minute gifts to purchase, you may want to pop in and take your pick – there’s literally hundreds to choose from! 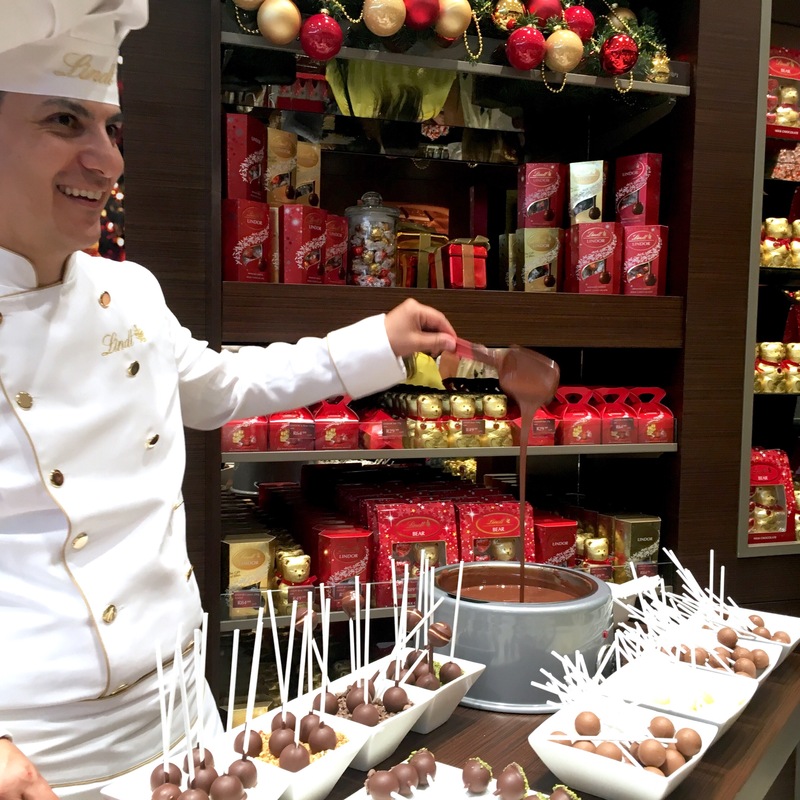 At the event, besides enjoying our time in Chocolate Heaven, we got to munch on some yummy freshly made Lindt Pops and a multitude of Lindt Lindor, thanks to the generous Lindt Boutique staff that ensured that our mouths did more eating than talking! 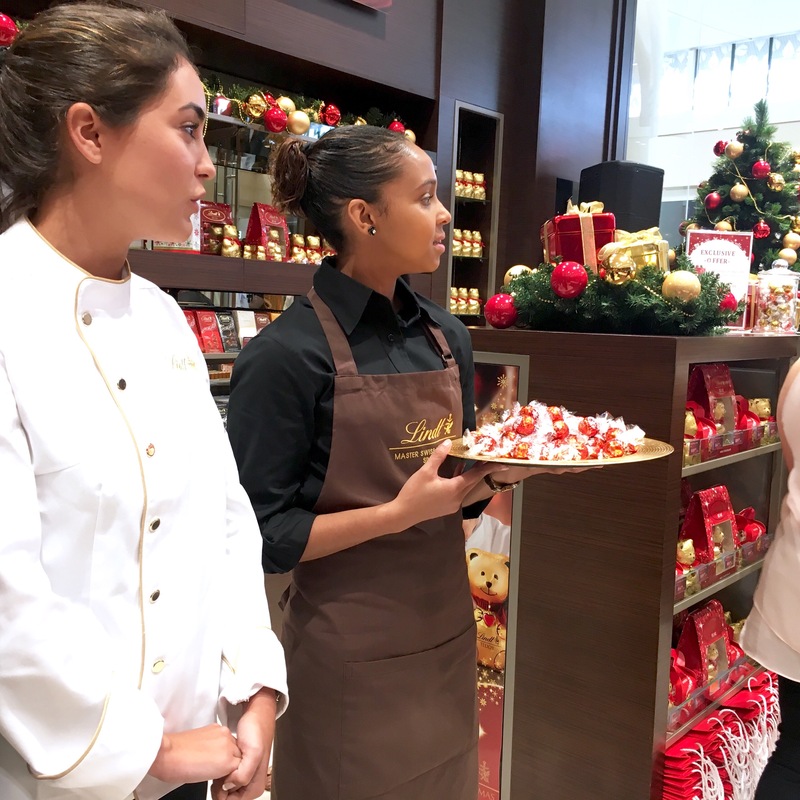 After tons of munching, Nicolas Thoenen, CEO of Lindt & Sprüngli South Africa, gave us some insight on Lindt and the new Lindt Boutiques, of which there exists only two in SA – one in Durban and the other in Sandton. 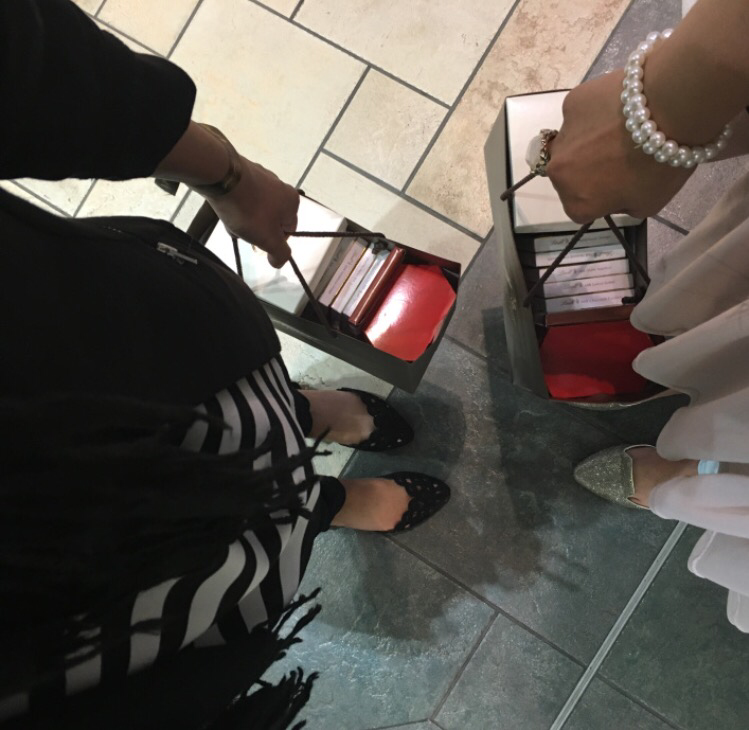 We finished of our night by filling our Pick & Mix bag to the max and taking home a rather generous goodie bag that included a variety of Lindt slabs, a few boxes of Lindt Lindor and a handmade edible gift from the Master Chocolatier. 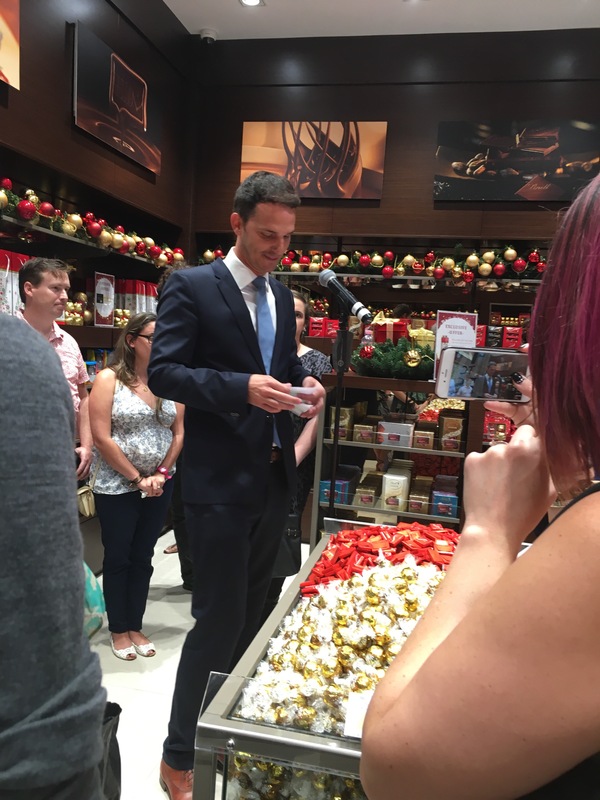 All in all, it was a superb night spent learning about Lindt, looking at Lindt and eating Lindt – you could say, that it was a choc(k)-full evening! 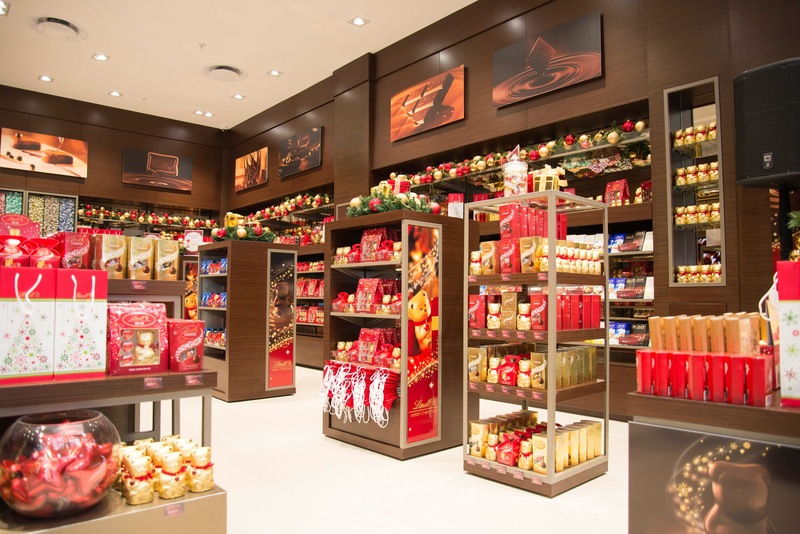 P.S LINDT is offering one lucky visitor to the new Chocolate Boutique the chance to win a trip to Switzerland! 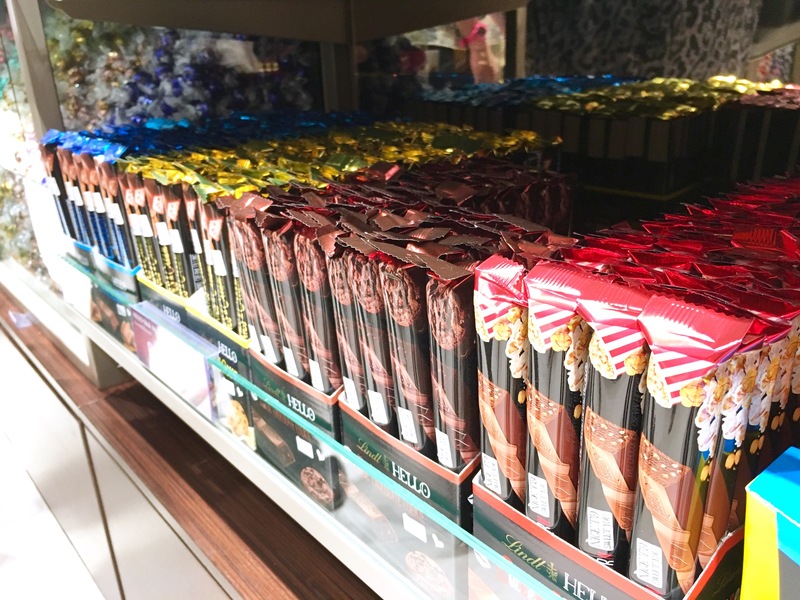 All you have to do is spend R100 or more in the new store between 10 and 31 December and you will be entered into the lucky draw, and stand in line to win this incredible prize.